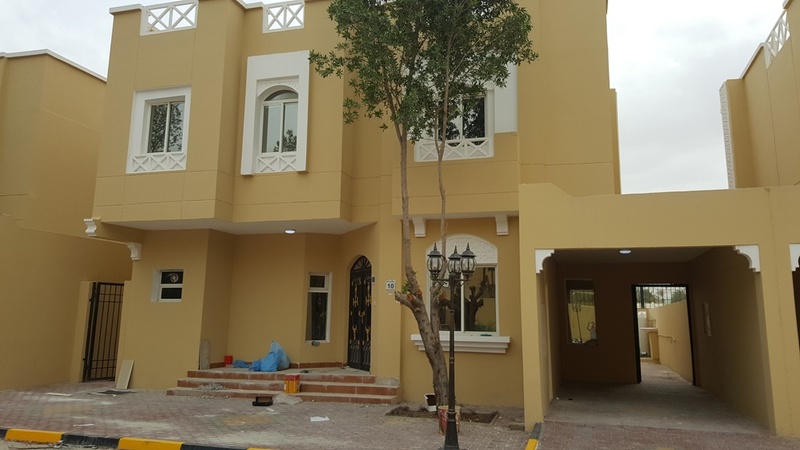 Very nice fully rennovated luxury compound at Old rayyan close to Rayan park and D ring road,and step from the metro stations. GF : one hall,dining,equipied kitchen and toilet ,Master maid room and a backyard. FF:2 spacious master bedrooms ,and two bedrooms with common bath. The compound has an outdoor swimming pool and indoor gym.